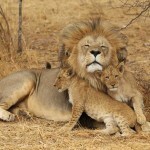 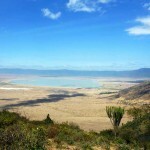 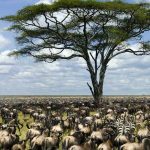 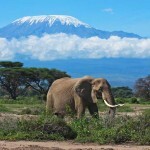 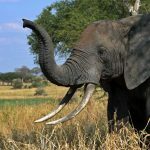 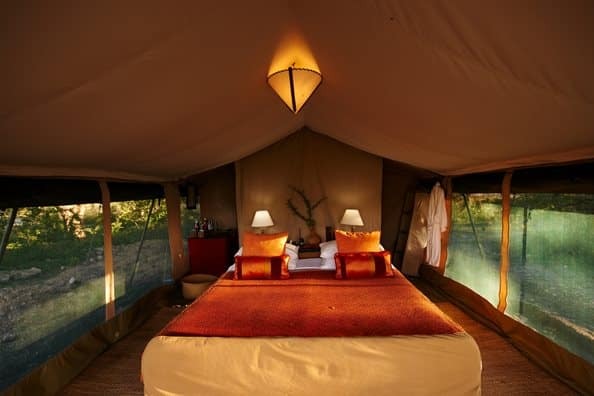 Ubuntu Camp is a small, seasonal camp located in the Serengeti National Park. 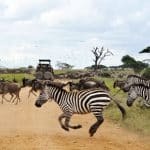 It moves with the Great Wildebeest Migration across the Serengeti and consistently offers spectacular game viewing opportunities. 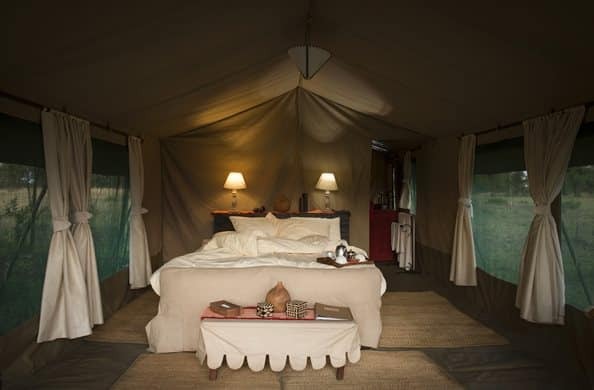 The camp itself is an intimate, traditional canvas safari camp designed to give you as much of an under-the-skin Serengeti adventure experience as a truly authentic and comfortable one. 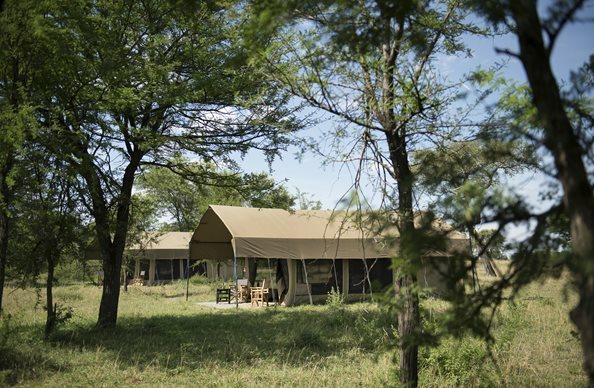 A close-knit team of friendly Tanzanians ensure that traditional hospitality, great food and a wonderfully relaxed atmosphere remains at the heart of Ubuntu Camp. Ubuntu Camp is a seasonal camp of eight tents with two lounge/dining areas. 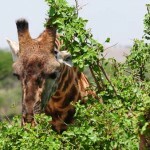 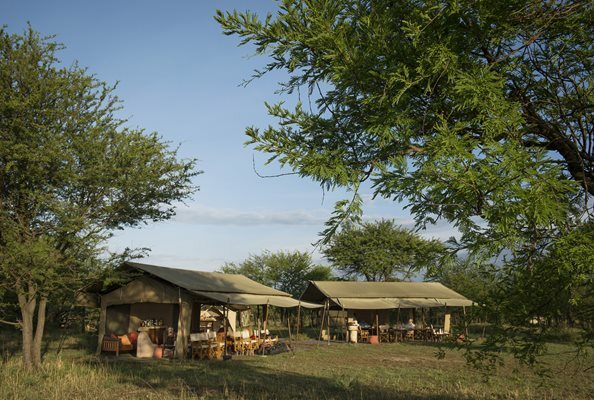 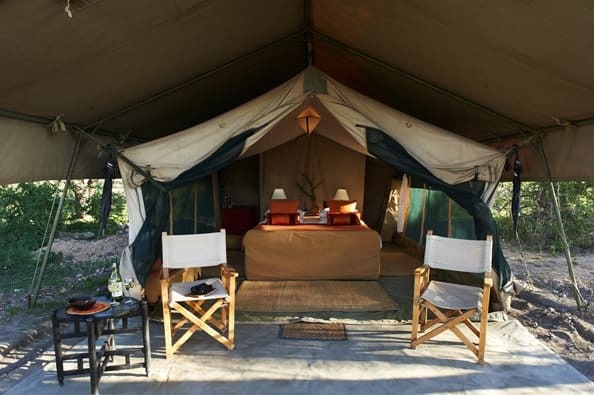 The camp itself is a traditional under-canvas camp designed to balance safari authenticity with comfort. 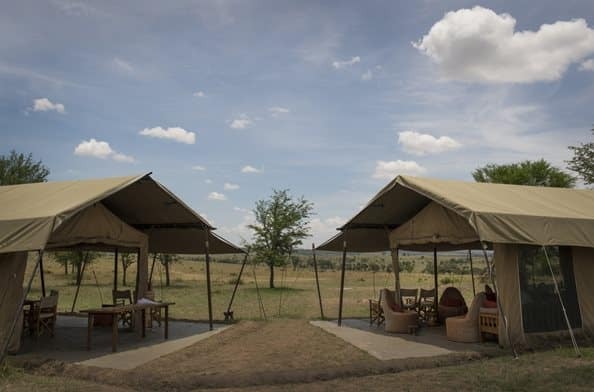 Each tent is either a double or twin (triples are also available) with toilets and ‘pukka’ safari bucket showers in en-suite bathrooms. 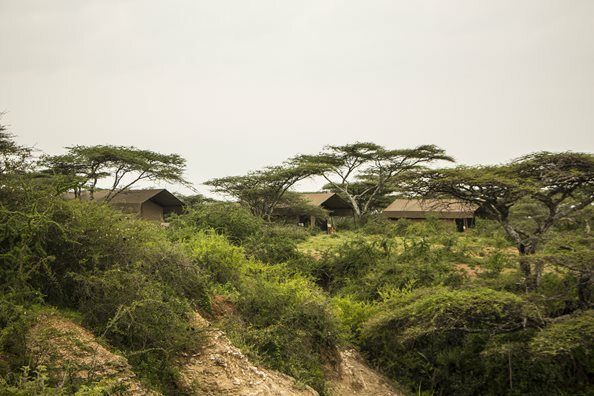 The communal area is an open plan design spilling into the surrounding wilderness. 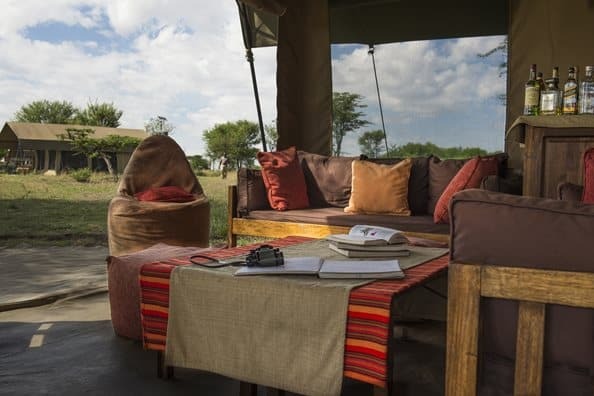 Here you can enjoy a drink whilst relaxing in the lounge and bar with views that extend as far away as the horizon allows you to look. 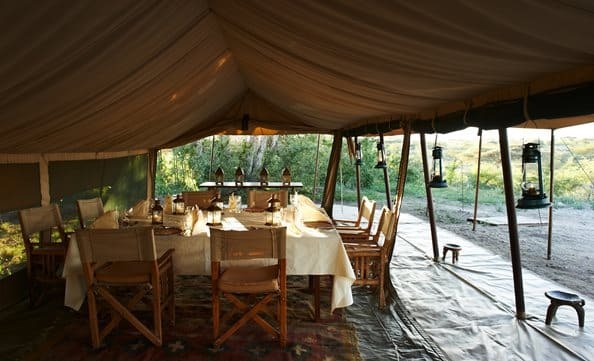 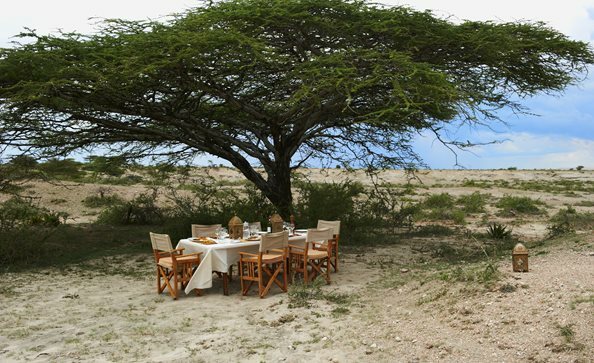 The dining room is also pure Africa—under canvas and entirely at one with nature.